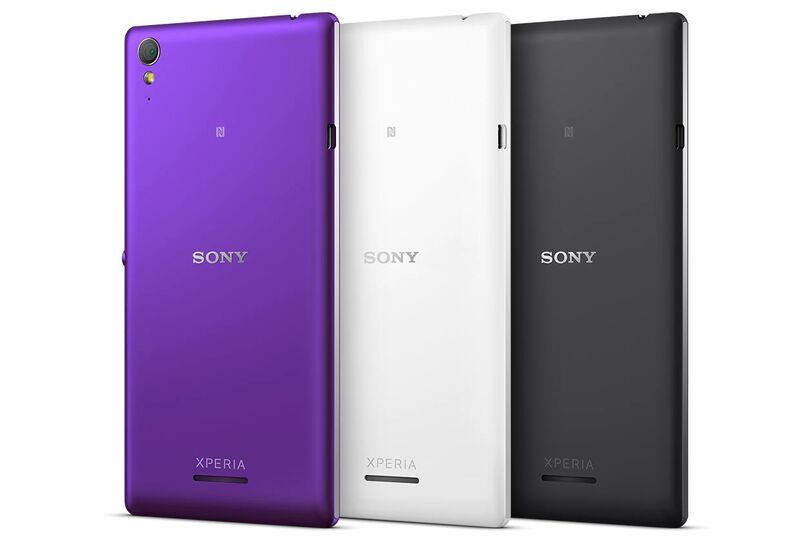 Sony has just announced a new model in their Xperia lineup – the Xperia T3 – announcing it with the line ‘Stand out from the crowd with the stylish and slim Xperia T3 smartphone from Sony’. The phone is indeed quite thin, measuring in at just 7mm thin, while also incorporating a 4G LTE Radio and 5.3″ display. The phone will be available in select markets, in the usual Sony Xperia colour scheme of Black, White and Purple and Sony has worked hard on the T3 to bukild the phone out of premium materials, built on a stainless steel frame. But it’s not just looks that the T3 offers, Sony wants the T3 to offer a premium experience with, it offers a decent range of hardware to power it along. Social live – lets you broadcast every precious moment as it happens live via Facebook and lets you see and share comments in real time on the phone’s screen. Sony has not yet advised pricing for the Xperia T3, but have announced that the phone will launch globally from the end of July 2014. We’ve asked Sony Australia for comment on a local launch, and expect to hear something either in the morning, or more likely closer to launch if they intend to bring it to our shores. Does the Sony Xperia T3 float your boat? Source: Sony Mobile, and Sony Mobile. Next Ausdroid Podcast 115 – LIVE tonight at 9pm! The OnePlus 7 Pro will be their first flagship phone with a flagship price thanks to a new “breakthrough” display · 57 mins ago.